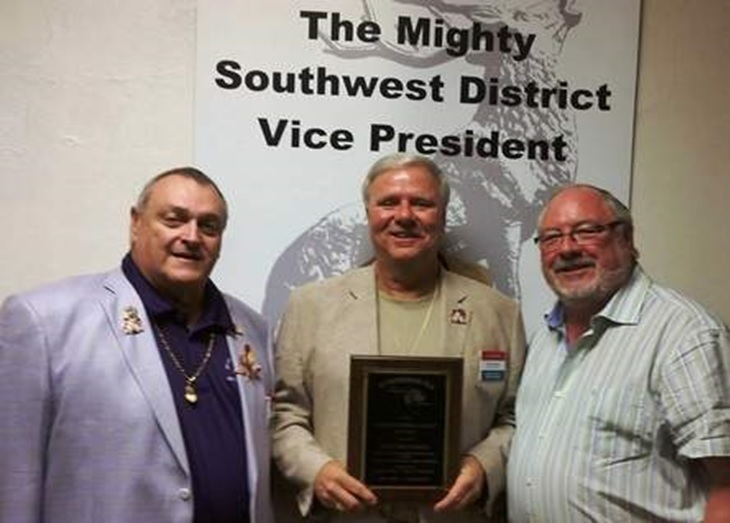 Pictured from left: Ken Davis, District Vice President; Jeff Mitchell District Elks of the Year and Community Investment Program Volunteer of the Year, and Carl Ledig, Florida State Elks Association State President. COURTESY PHOTO. Jeff Mitchell, from the Bradenton, Elks Lodge No. 1511, earned a pair of accolades recently. He was named Southwest District Elks of the Year at the State President's Visit, then was named the Community Investment Program Volunteer of the Year by the Elks National Foundation. 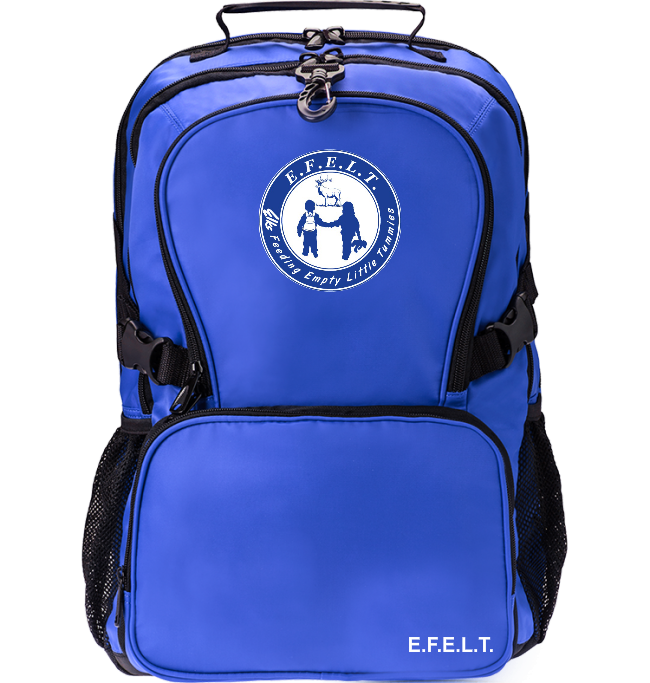 Mitchell has been a driving force behind Bradenton's Impact Grant project, Elks Feeding Empty Little Tummies (EFELT), which has been a success since 2011. Mitchell will be recognized for his commitment to building a stronger community at the Elks Grand Lodge National Convention, hosted July 5 to 9 in Indianapolis.